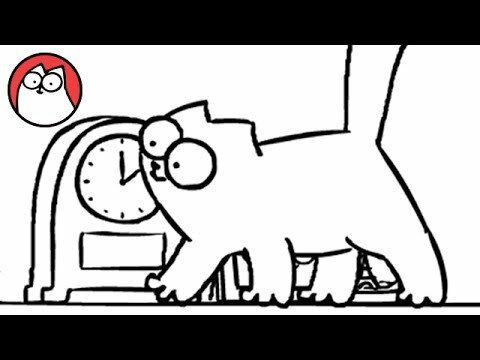 A must for all cat lovers - Hannah basically watches this channel daily. 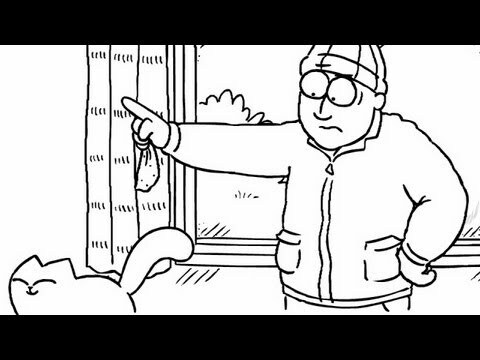 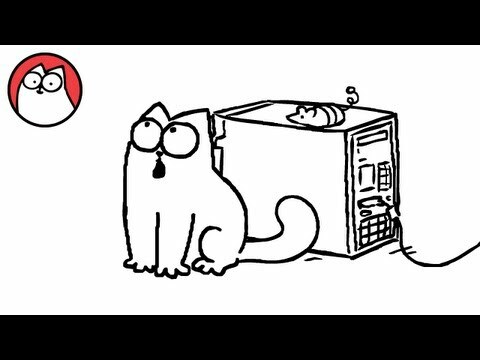 This TV advert was created to coincide with the launch of Simon's Cat Beyond the Fence. 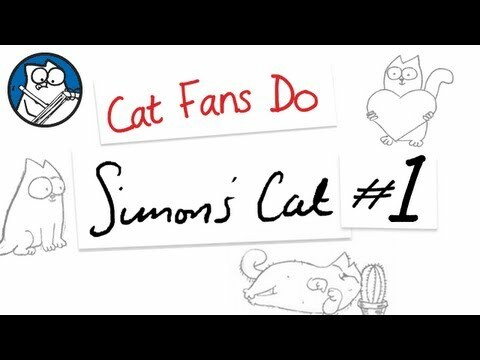 The second Simon's Cat book. 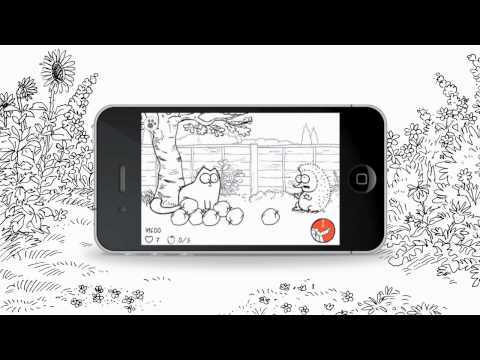 Shown here is the full length version of the advert. 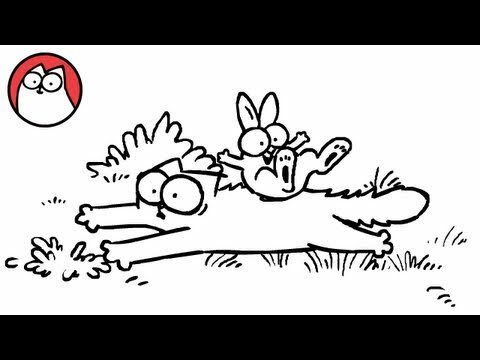 Find out more about the RSPCA and have your say on pet obesity at www.giveanimalsavoice.org.uk A hungry dog will need to resort to a new food and exercise regime after one mouthful too many. 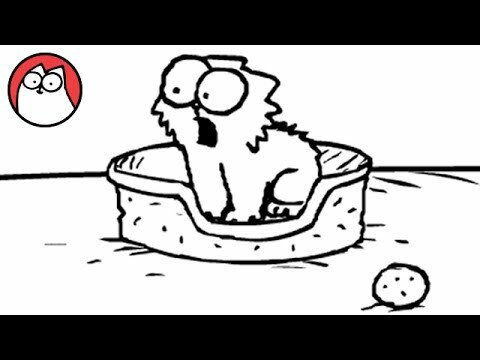 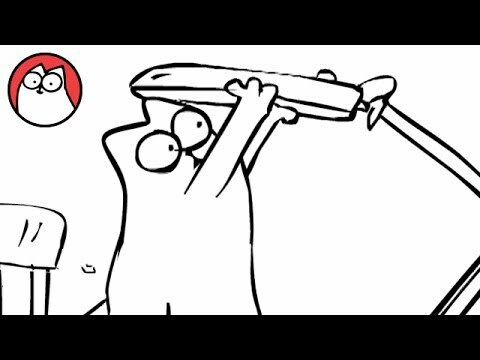 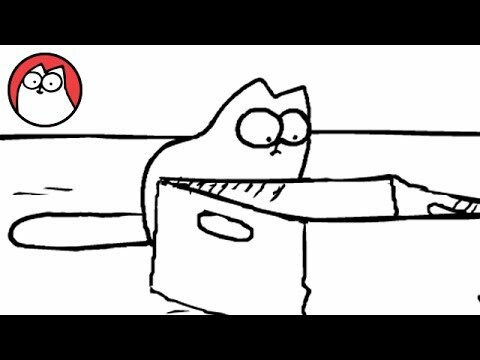 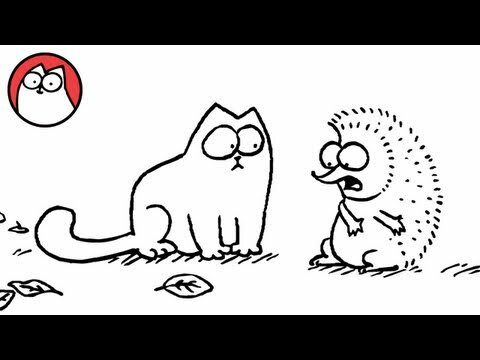 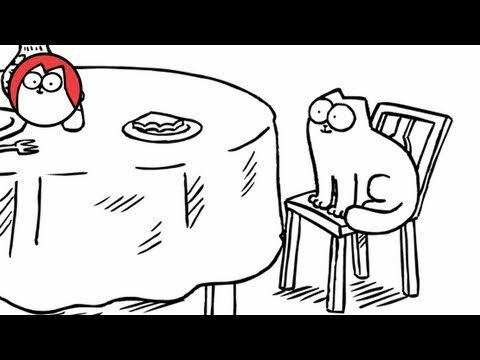 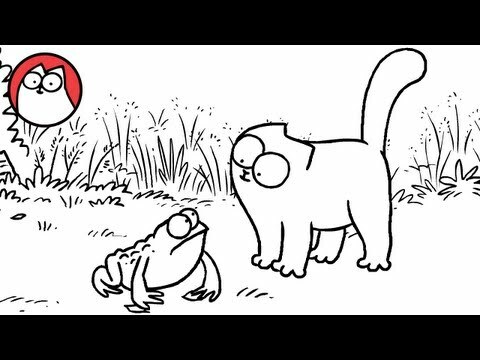 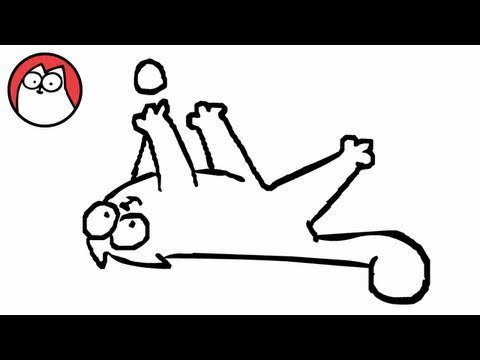 In this video Simon Tofield demonstrates how he draws Simon's Cat. In this video Simon is drawing in Adobe Flash and using a Wacom pen and tablet. 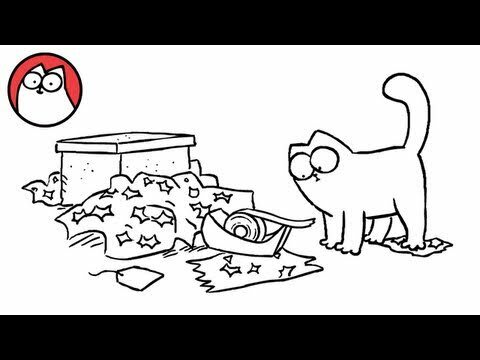 A demanding cat goes to great lengths in order to warm up and become the centre of attention. 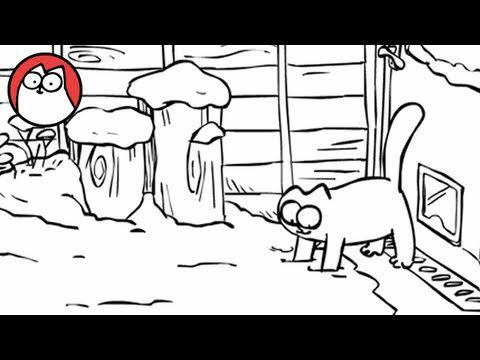 This film was created to celebrate the release of the first Simon's Cat book. 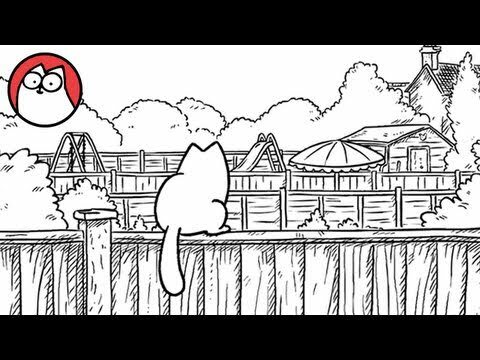 It brings to life one of the sketches from within its pages.